This year, I’m going to Barcelona with my wife for the first time for our 2nd year wedding anniversary. And being a photographer, of course I’m looking forward to capturing the sights around. And with that being said, making the conscious decision to bring which camera is… a real decision to make. Here’s the range typically considered for travel: compact, compact superzoom, mirrorless, and then DSLRs. Medium formats [both digital and film] and film cameras are surely great options too, but for the usual traveler, taking abundant images in an almost care-free approach is typical. And oh, let’s not forget the your iPhone’s camera. 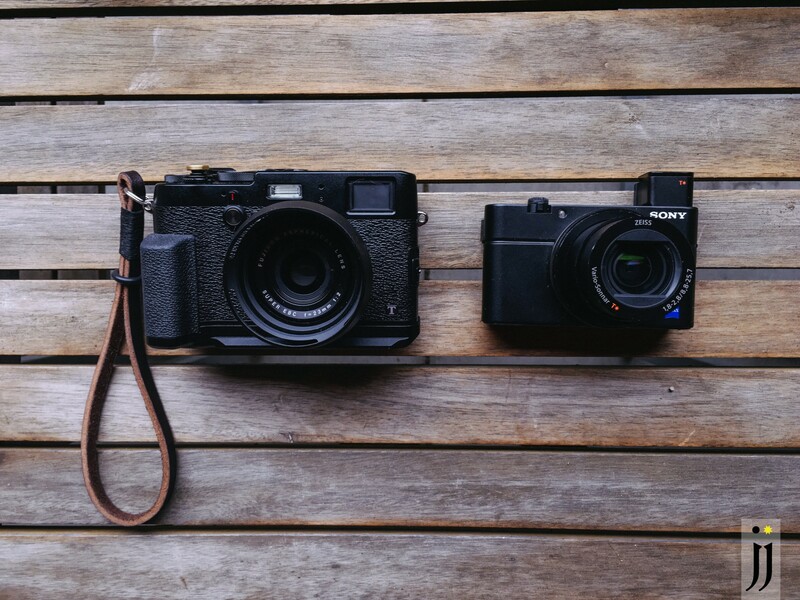 The biggest reason why you’d want a dedicated camera is because it should inspire you to take better photos. Note that I’m not saying you can’t take great photos on your phone (just look at all those iPhone 6S billboard ads), but sometimes having a dedicated tool can help inspire to take great photos. Obviously, knowing how to take a great image is important and you can learn that easily from free resources online or books. But this is what this post is about ultimately: the feeling of taking a photo. While I previously wrote about the importance of actually seeing your photos, the first step is using a tool to take a photo. While that previous post explained why I loved the Fujifilm Instax Mini 90 and how it allowed me to just be in the moment and carelessly capture moments, the camera that I’ve grown to love using is the Fujifilm x100T. 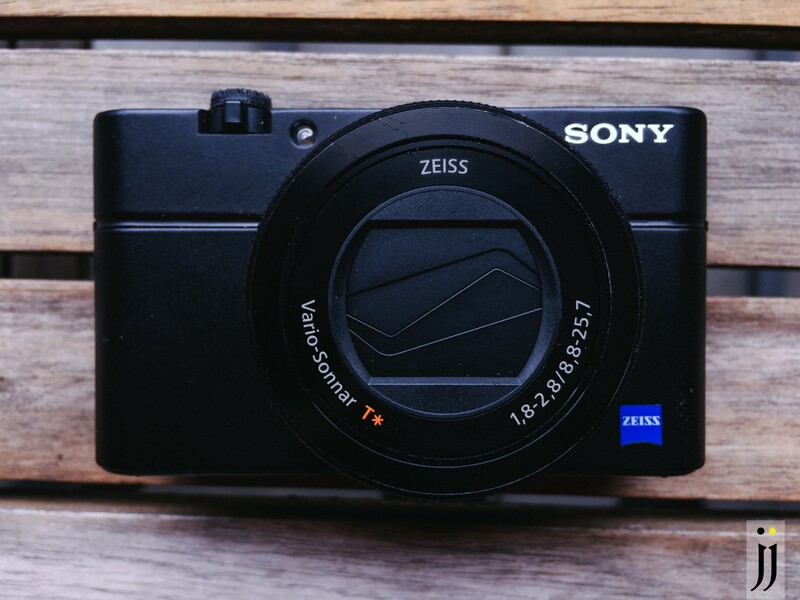 Sony’s RX100 IV has proven this camera model is to stay [started in the sub $400 and look at where it’s priced now]. It has so many bells and whistles in a pocket camera that it’s a no brainer to seriously look into if you’re looking for a camera that simply… does it all. My black Fujifilm X100T with a grip that has a built in Acra Swiss plate to make it easy to use with a tripod. Attached is a beautiful Gordy’s leather strap and gold shutter button from Lensmate. Not seen but it’s also adorned with Fuji’s thumb grip which makes holding it even better. That beautiful magnesium body = it feels like it’s built to last with a weight that just feels good in your hand. Classic Chrome (and its other film simulation mode) = the colors in this camera are pleasing by default (Fujifilm did and still does for now produce film) that there’s no need to shoot in RAW and process photos in Lightroom/Photoshop/VSCO. Optical View Finder = see what your eyes see without extra data like battery meter, shots remaining, autofocus points. You still have the option of using an EVF as it’s viewfinder is a hybrid so you can still see what you get. 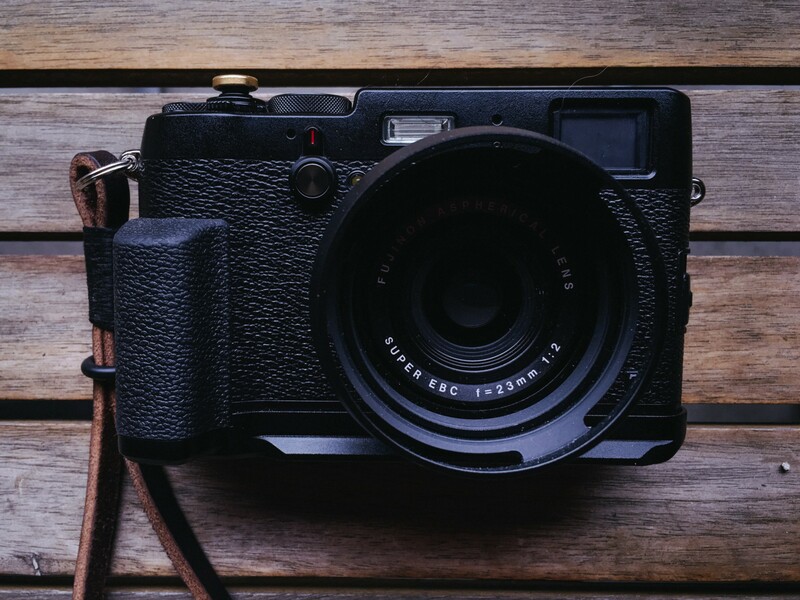 Fujifilm’s x100 series taps into a certain audience: the ones who have used a film camera. Because it feels like a camera and not a computer that can take photos, it’s an object you love using versus operating. This is the main reason why I can’t whole heartedly recommend this camera to many because if they can’t feel familiar with this camera instantly, it’s really not for them. And back to my previous point of using a camera that should inspire you take better photos, this camera does. And onto the quality of the images itself. All images are JPEGs and SOOC [straight out of camera]. Settings wise: I’ve kept both Fuji and Sony to f/2.0 at 1/320–1/400 with ISO 100. How a camera makes you feel when taking photos should really be taken into consideration. However, that feeling is hard to quantify as a Holga toy camera can inspire one to create images just as much one with a Leica rangefinder can.